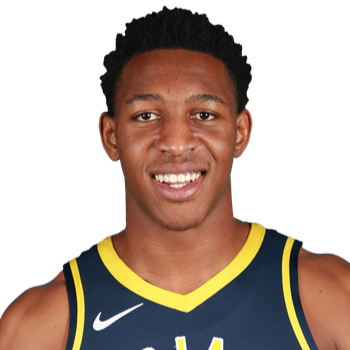 Christopher Ike Anigbogu (born October 16, 1998) is an American professional basketball player for the Fort Wayne Mad Ants, on assignment from the Indiana Pacers of the National Basketball Association (NBA). He played college basketball for one season with the UCLA Bruins. As a freshman, he was a key reserve for a Bruins squad that advanced to the Sweet 16 of the NCAA Tournament. After the season, he was selected by the Pacers in the second round of the 2017 NBA draft with the 47th overall pick.